Pender’s poetry book, Bibliophilic, is part of a new series of chapbooks – small collections of poetry – to be published by the Australian literary press Puncher & Wattmann, based in Newcastle. The new series is called Slow Loris and features four Newcastle poets, including Claire Albrecht, a current PhD candidate in Creative Writing at UON, and Kait Fenwick, who completed Honours in the same discipline last year, alongside local poet Kerri Shying, who has just been awarded a Flagship Poetry Fellowship at Varuna Writers House for 2019. The connections between Slow Loris and the University are many. PhD candidate and local poet Chris Brown, who is also an English teacher at Warners Bay High, curated the Slow Loris chapbook series. Puncher & Wattmann founder Dr David Musgrave is an award-winning poet and Senior Lecturer in Creative Writing at UON. The poets featured in the first run of Slow Loris chapbooks also have strong ties to the thriving Newcastle writing scene. Albrecht has recently established Cuplet - a monthly poetry reading at The Beaumont in Hamilton that showcases emerging Newcastle talent alongside visiting poets from Sydney to Sweden. Shying runs Write Up! – a workshop for writers living with disability, while Pender and Fenwick are members of another monthly writing workshop – the Feminist Poetry Workshop Newcastle, which runs out of the Press Book House. Other chapbooks in the series deal with very different materials. Shying’s collection introduces a new form – the “Elevensies” of her title – to describe experiences of daily joy and challenge in a life coloured by chronic illness. Fenwick’s chapbook “Burning Between” explores familiar Newcastle landmarks and non-binary sexuality with equal aplomb. Albrecht’s “pinky swear” contains poems written for her Creative Writing Honours Thesis alongside sharp satirical takes on contemporary politicians such as Vladimir Putin and Scott Morrison. Puncher & Wattmann founder Dr David Musgrave says there’s a real opportunity in Newcastle to build a literary eco-system. “There are stacks of great people here and great work that doesn’t always get through the self-absorption of the capital city literary scenes. With Slow Loris, our new first book poetry prize which will be announced at the Newcastle Writers’ Festival and our acceptance of two books written as part of the University of Newcastle’s Creative Writing Program, Puncher &Wattmann are trying to help people be creatively sustainable,” David said. 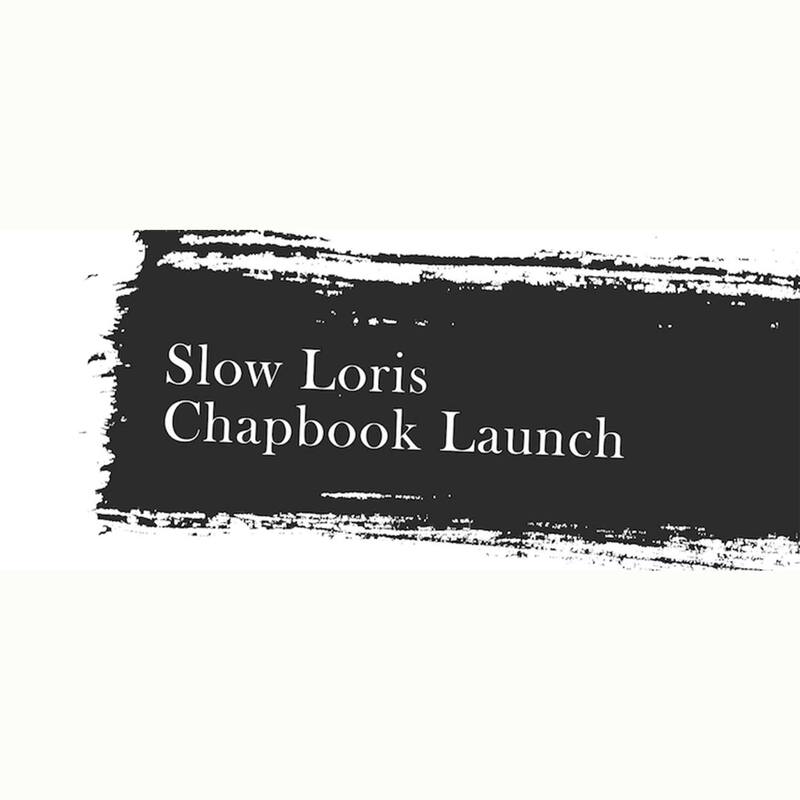 The four poetry chapbooks in the first Slow Loris series will be launched on Friday 19 October at Studio One Maryville, 1 Hogue St Maryville, from 6.30pm. The poets will also be performing from their work at the Newcastle Writers Festival in 2019.